Now, the problem with Twitter is that people use it for very different purposes. It is, after all, a form of social media. Because it is social media, people will often be… you guessed it, social. Moral of the story, select who you follow carefully. If you follow someone, their posts will appear in your feed. (unless you take the time to mute them) Select who you follow based on the content of their tweets. Twitter can be an amazing resource when thought of as a PLN. Think about it, you can search by hashtag, and find information for virtually any topic imaginable. As educators, we have a multitude of options. We can search for EdTech related items, Policy related items, classroom management, etc. We can have a network of colleagues that span the globe. 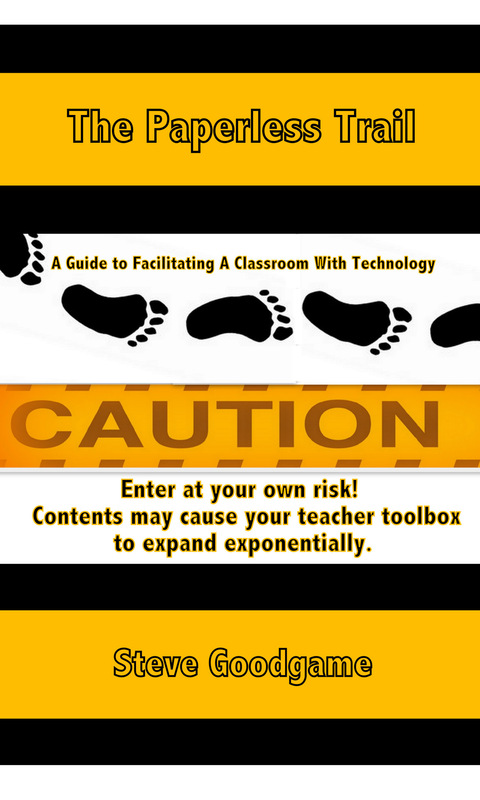 No longer are we, as educators, restricted to collaborating with only are peers on campus. Additionally, Twitter gives each of us a venue, an audience. Anyone with something important to say needs an audience, or you might as well be talking to the trees. The key here is to have a following of our own. This is a task that only patience will solve. Follow educators and stakeholders you respect, and make sure your tweets are meaningful and thought out. Slowly, as you are engaged with others, they will begin to follow you. Your audience will increase. Don’t tweet garbage if you want to gain quality followers. Select your hashtags appropriately, and if you want to get seen, make sure you remember to hashtag. If you don’t hashtag your posts in a twitter chat (I prefer the term Twitter Talk, it just rolls out better) then no one in the chat will see it. Don’t be a grammar nazi here. You are limited to 140 characters, make them count. To many, followers=status. This can be somewhat true, but can also be misleading. Don’t fall to temptation. Do not ‘buy’ followers. Odds are, you will be found out, then your credibility is shot. Besides, what good does it do to have 10,000 fake followers? No one is actually reading your tweets. Do not stray to the dark side! One final note. It may benefit you to use a third party app for Twitter. I use Tweetdeck, and with it, I can have columns filtered by various hashtags. This is extremely beneficial if you have topics you want to follow closely. If you are not on Twitter yet.. get there. There are far too many great discussions happening for you to keep missing out. Connect globally! After three days at ISTE last week in Philadelphia, and have had an opportunity to let the days cool down and open for reflection. 25,000 people in the Pennsylvania Convention Center is not the time or the place to reflect on what you have been able to gather. One of the many takeaways I had was that in order to get better as an educator, there are wonderful resources available if you just take time to build your PLN and use those wonder PLN members for guidance and advice, and use them often! This article articulates just how valuable a PLN is. I am proud to have grown mine over the last week from educators and learners from all over the world! Thank you to my #coffeeEDU crew! 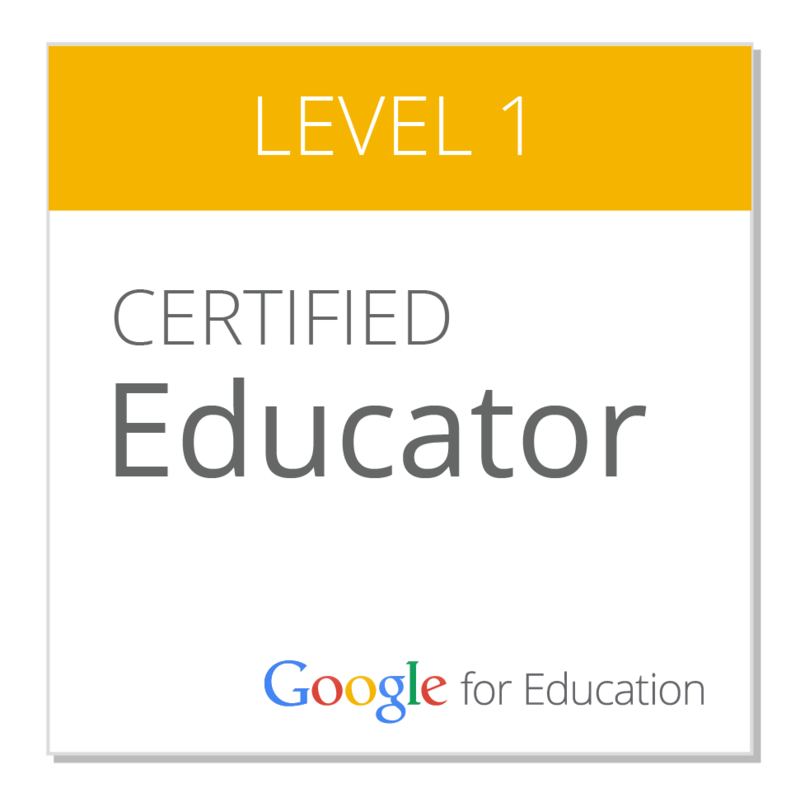 Very excited to continue to build and grow in my development as both an educator and a learner!